On November 7th, Joey had a chance to meet some of the champions of his favorite sport – snowboarding. Joey is not just a spectator or fan but an avid snowboarder himself. Being able to attend the event and also meet personally with those he admires from the sport was a fantastic night to say the least. Now in its 47th year, the annual New York Gold Medal Gala is a highlight of the USSA’s year, and an unforgettable evening with the legends of U.S. skiing and snowboarding. The 2012 Gala raised over $1 million for the Team and featured an impressive lineup of current Team athletes and alumni including Olympic medalists Elena Hight, Lindsey Vonn, Bode Miller, Seth Wescott, Andrew Weibrecht, Tommy Moe and Billy Kidd, among others. 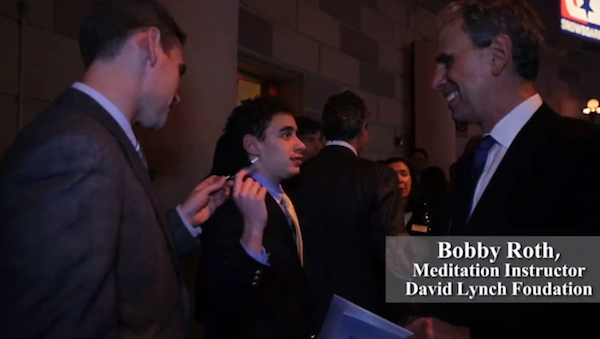 Joey had a chance to meet with Bobby Roth, the top Meditation Instructor of the David Lynch Foundation, where Joey was later honored at a Gala in December of 2012. 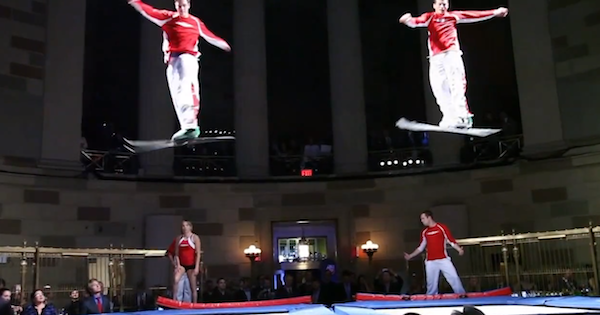 Click here for video and photos of the 2012 David Lynch Foundation Gala.